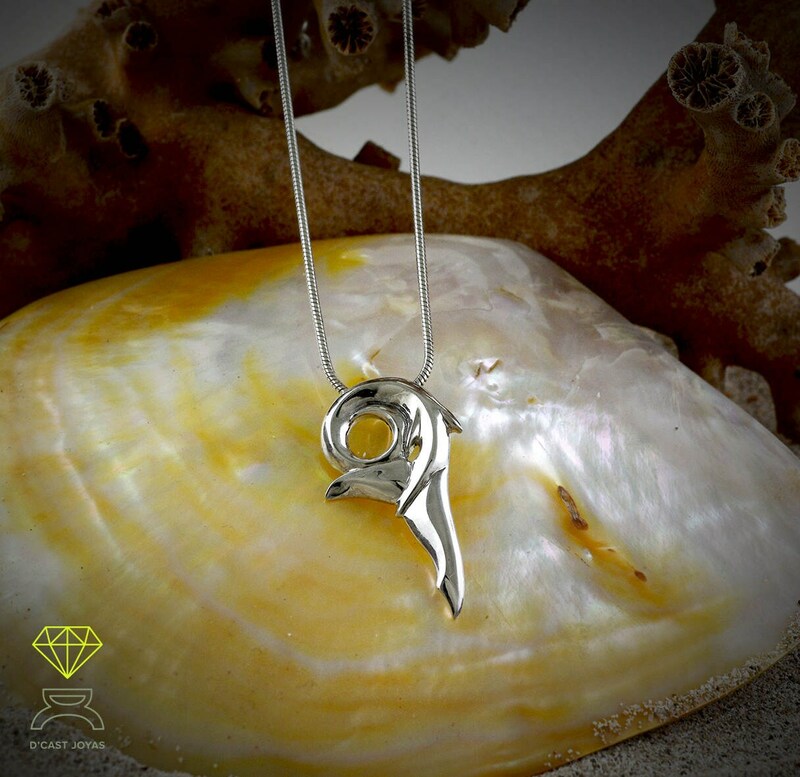 ** This solid silver 925 Shark pendant is made in our workshop in Madrid, Spain. It is perfect for men and women. 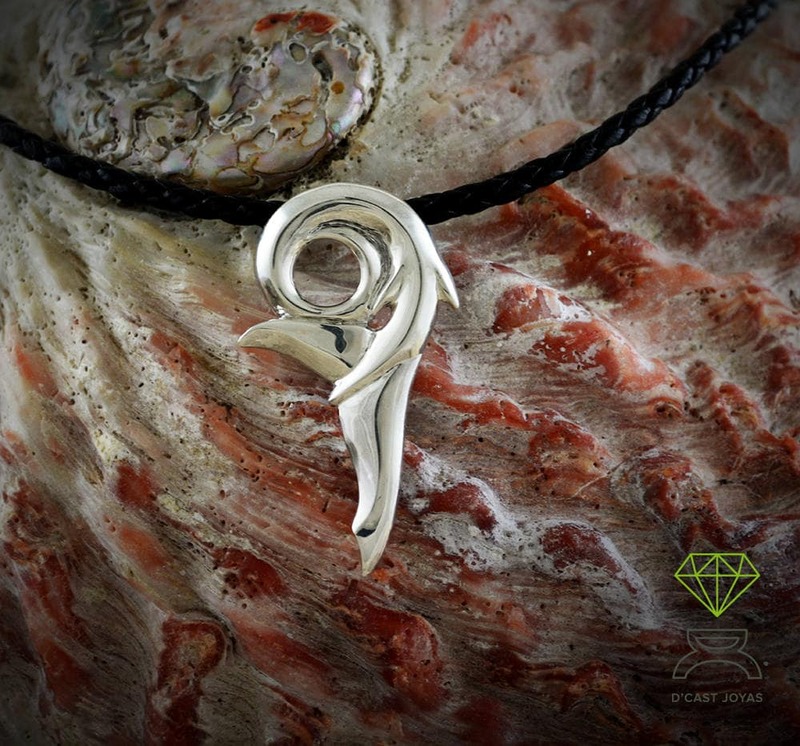 ** Pendant inspired by the amulets of the Maori culture. A shark is a symbol of protection and self-defense capacity; Also of the victory and of the superior power since the Maori consider the shark "king of the waters". 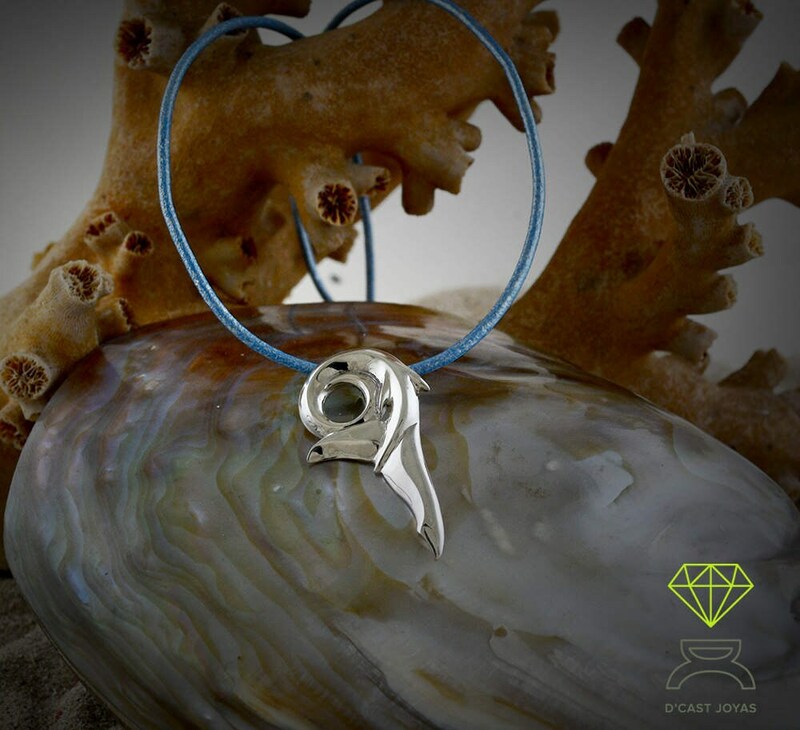 ** The shark pendant has become the amulet of surfers, as it seems to provide security and firmness in their favorite sport, in addition to protecting it. ** We offer it with different types of laces: black and brown braided leather cord, multi-colored leather cord and silver and gold Japanese silk threads. 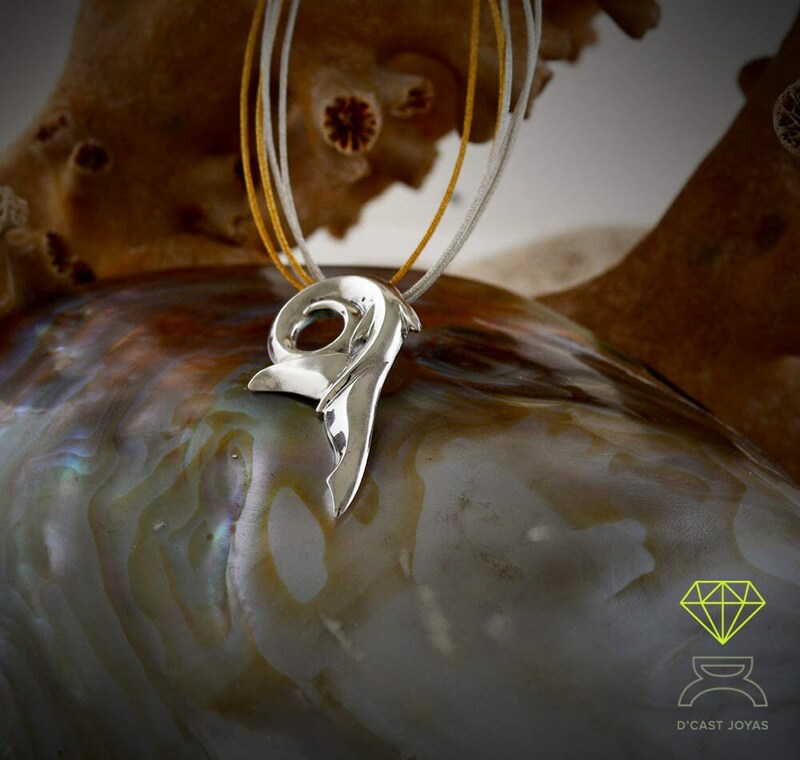 If you prefer, we can also offer you different silver chain models. Write us and we inform you about models and prices. ** You can customize it by adding a stone. Tell us what you would like and we inform you about models and prices. And so have an exclusive piece for you or to give to someone you love.